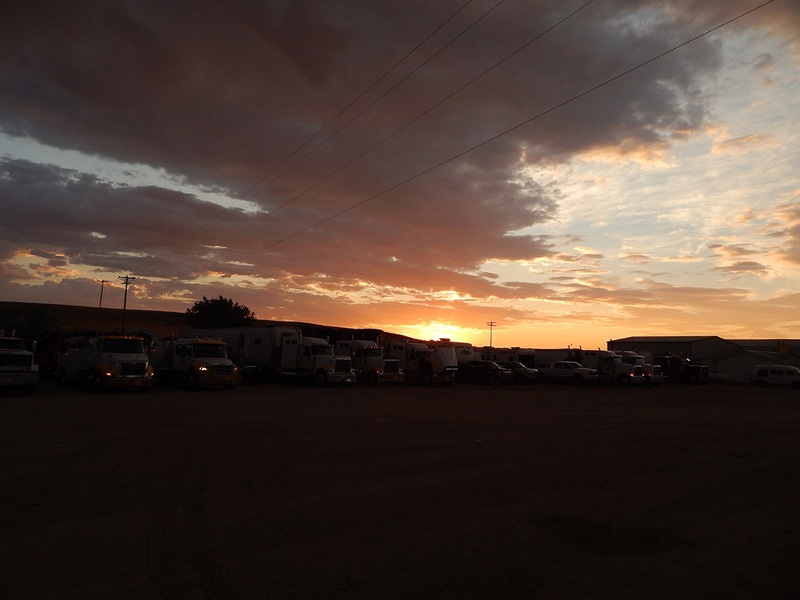 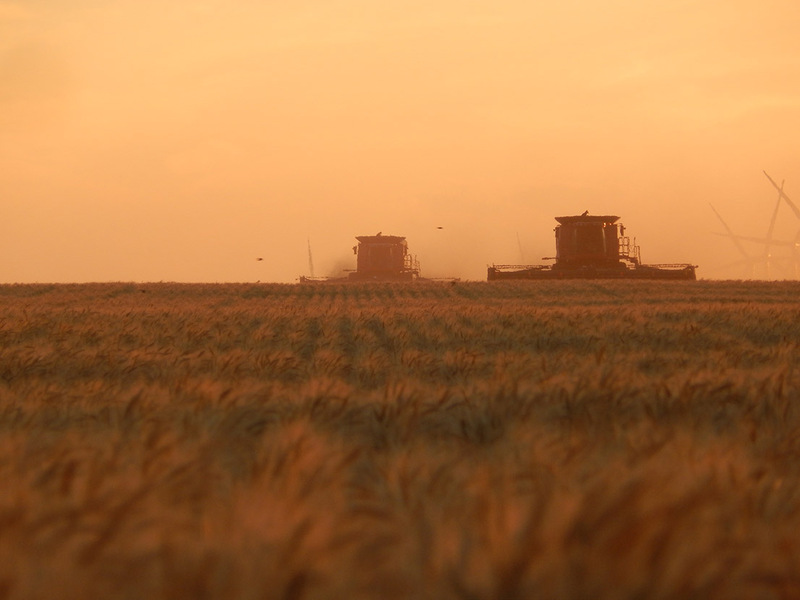 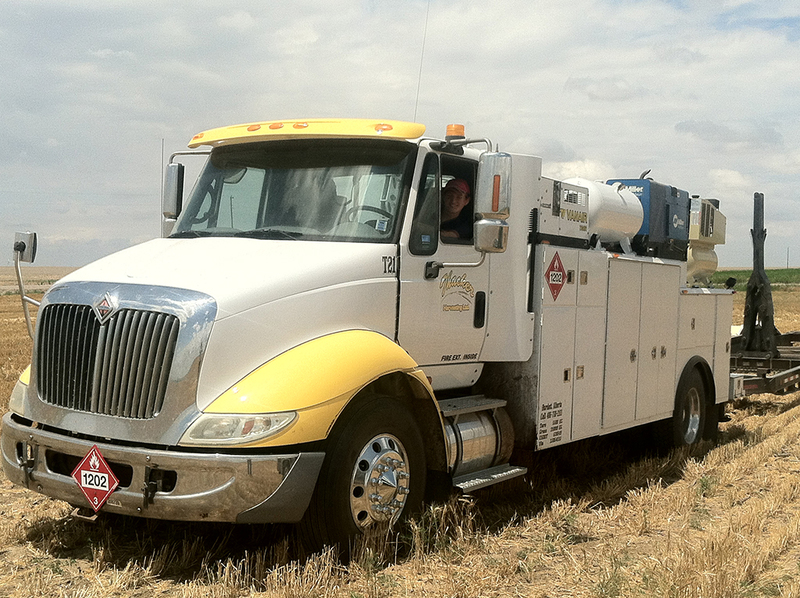 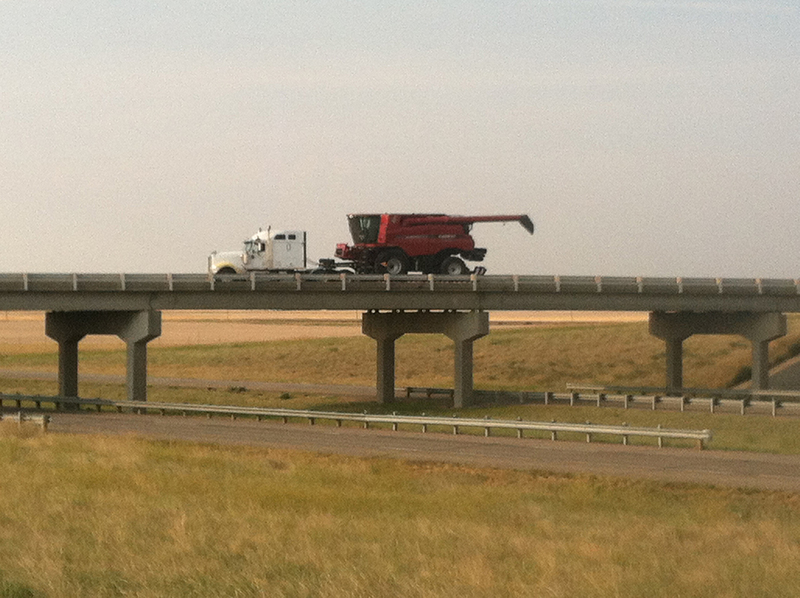 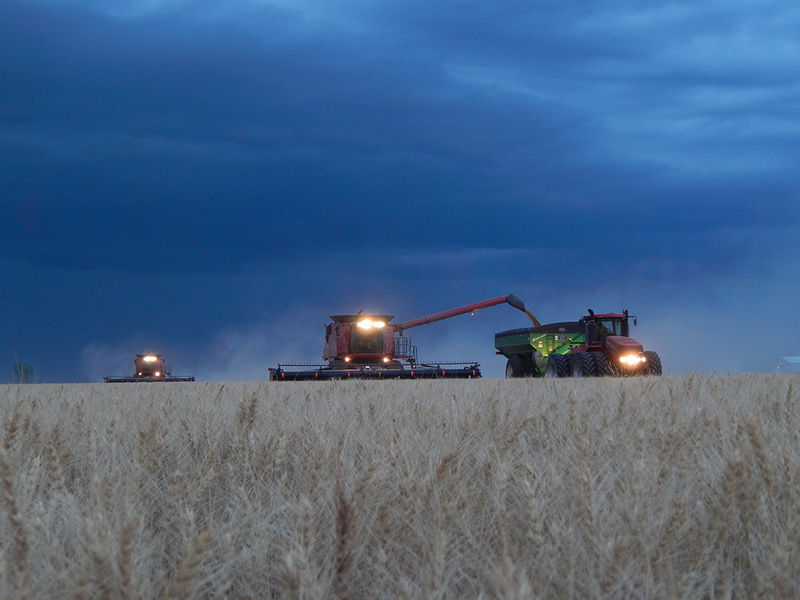 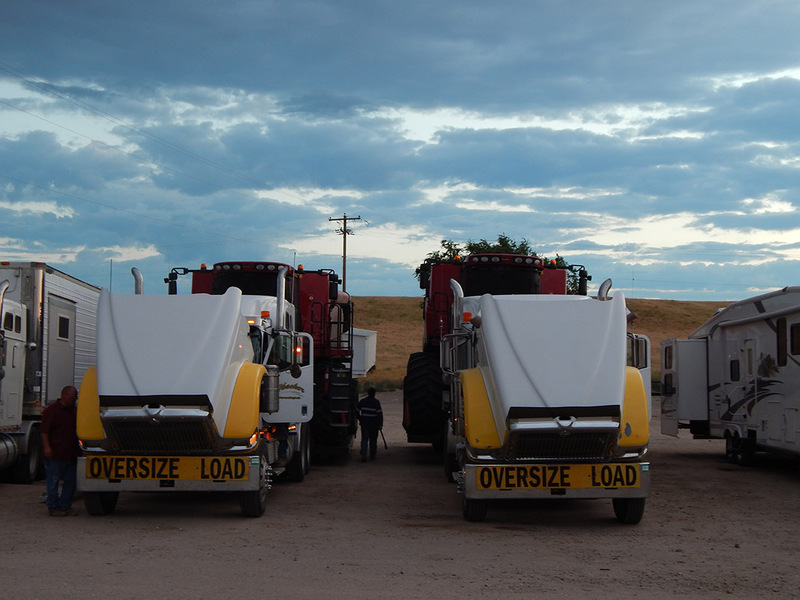 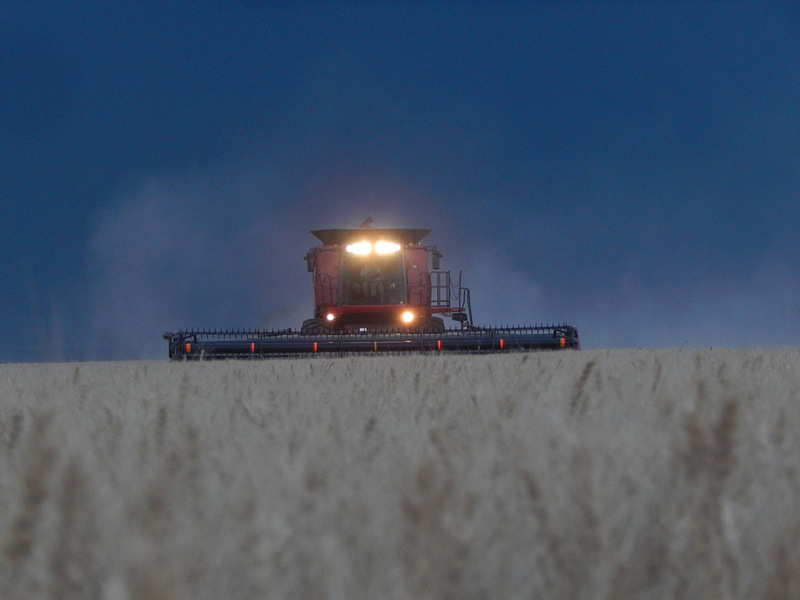 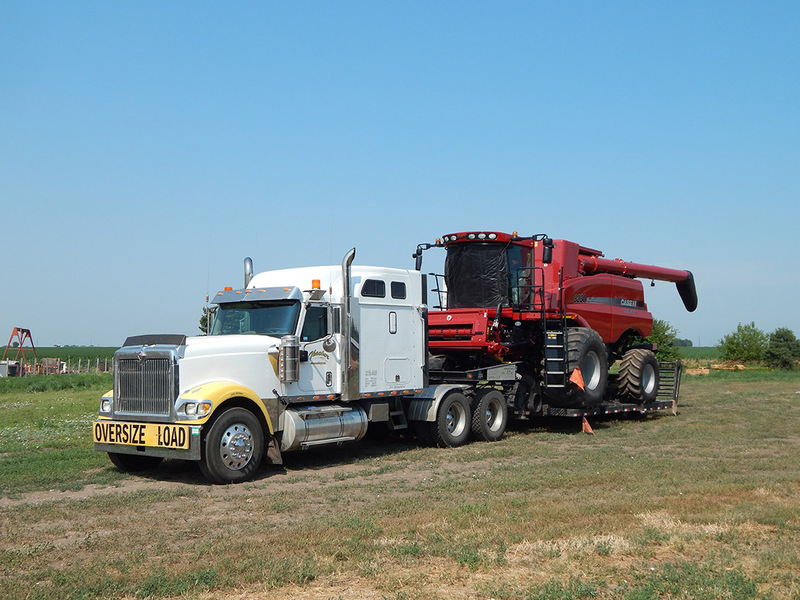 Thacker Harvesting Ltd, Professional Harvesting - Serving Alberta, Saskatchewan, Montana, Kansas, Colorado, Texas, New Mexico, Oklahoma, Nebraska, Wyoming and South Dakota. 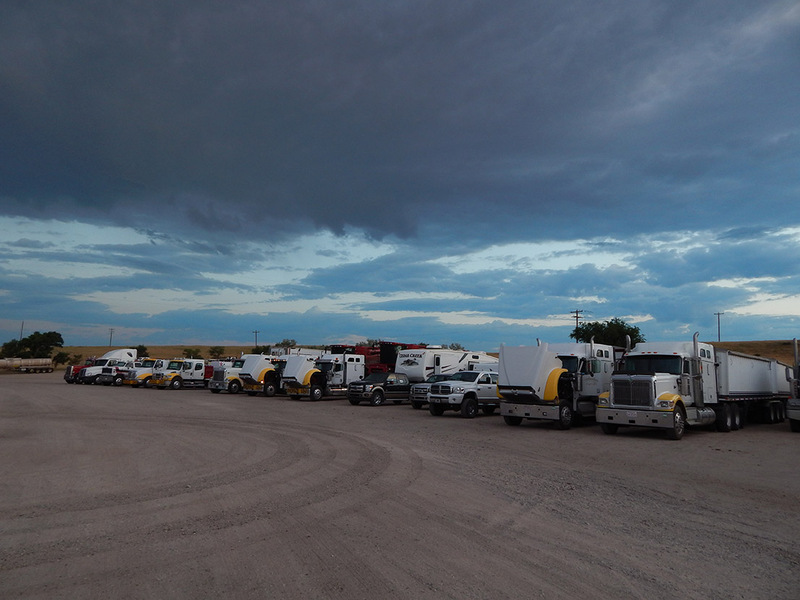 Would you like to come join our crew? 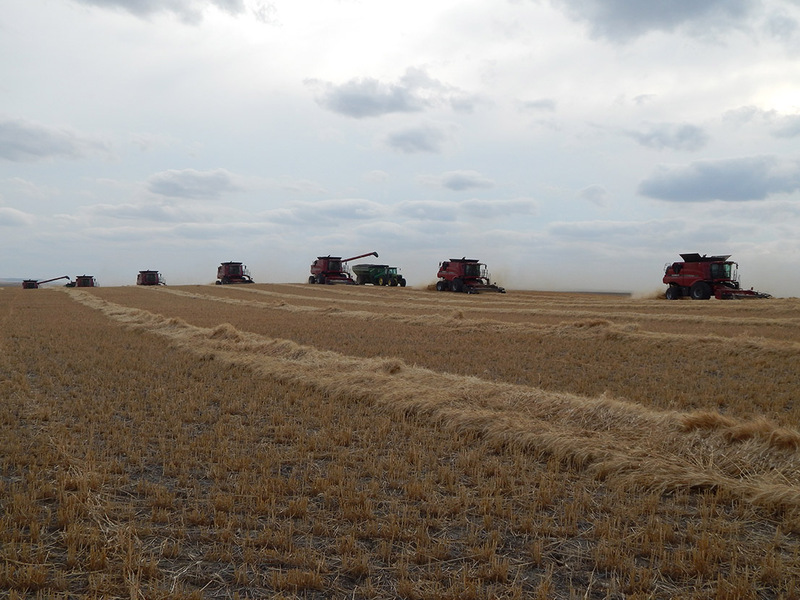 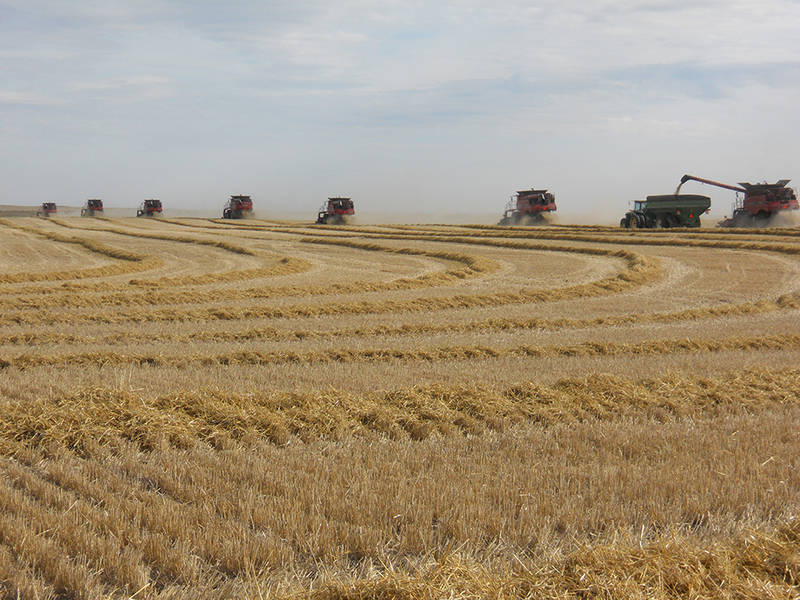 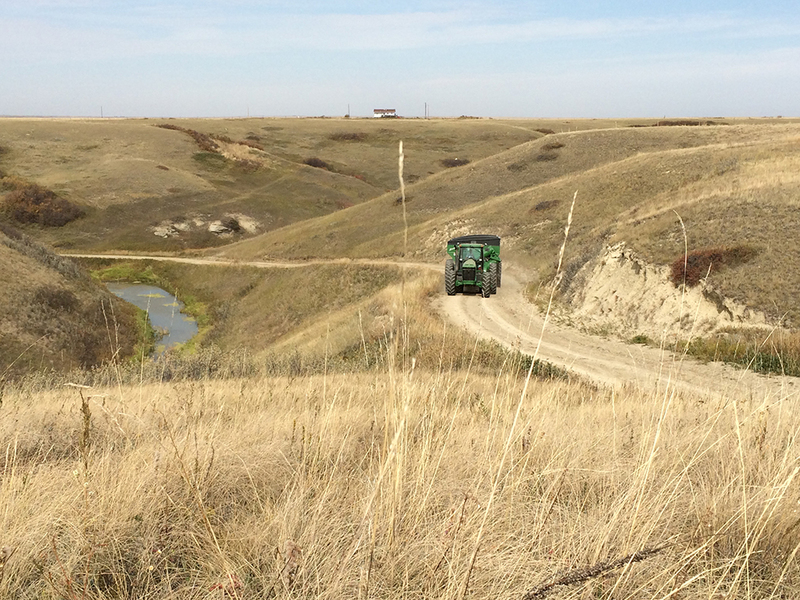 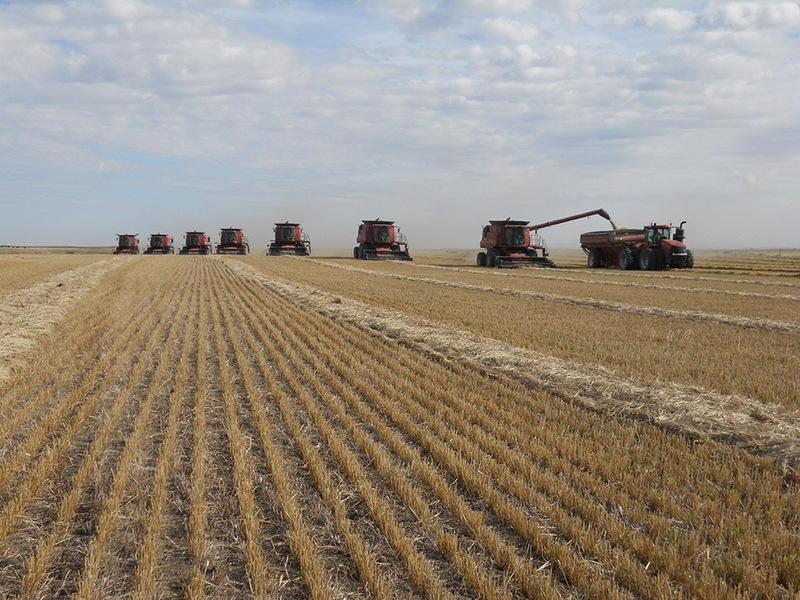 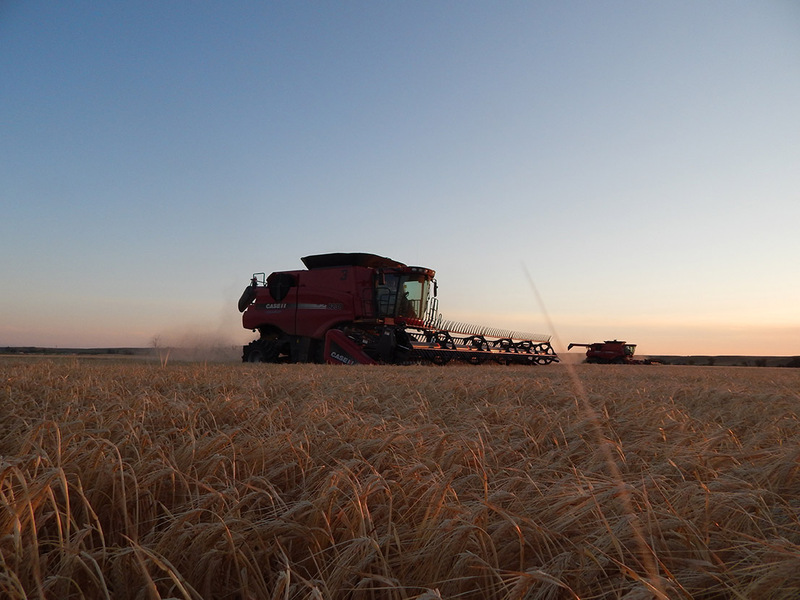 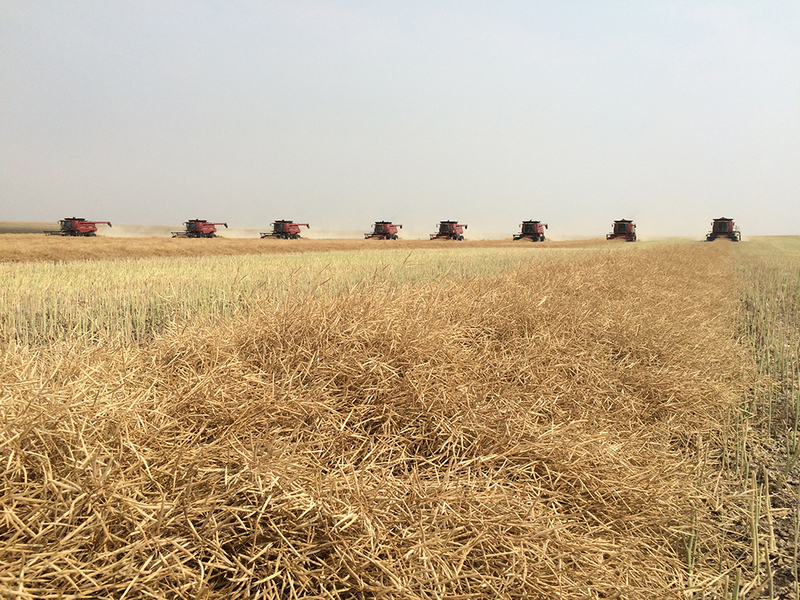 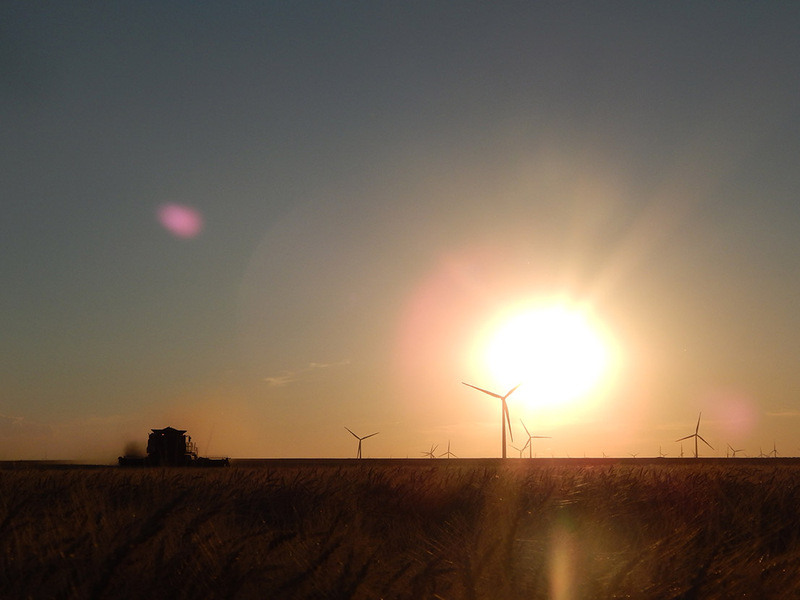 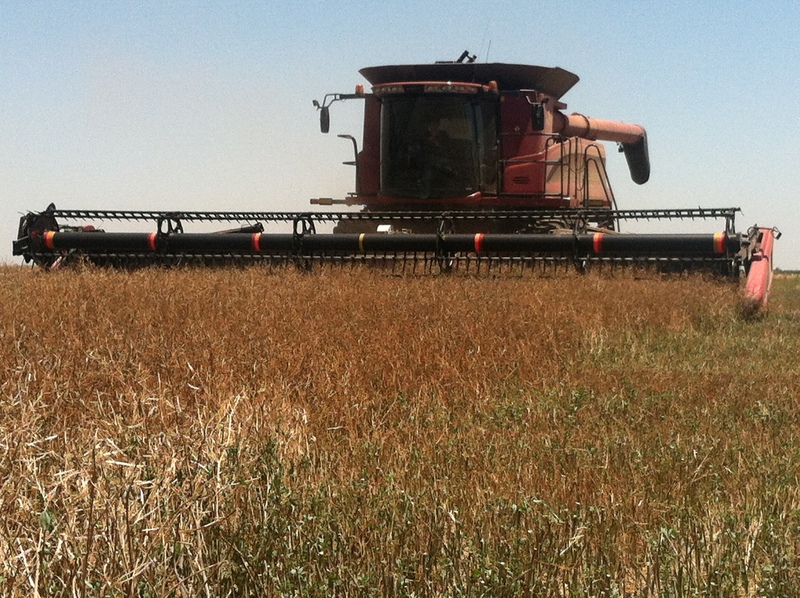 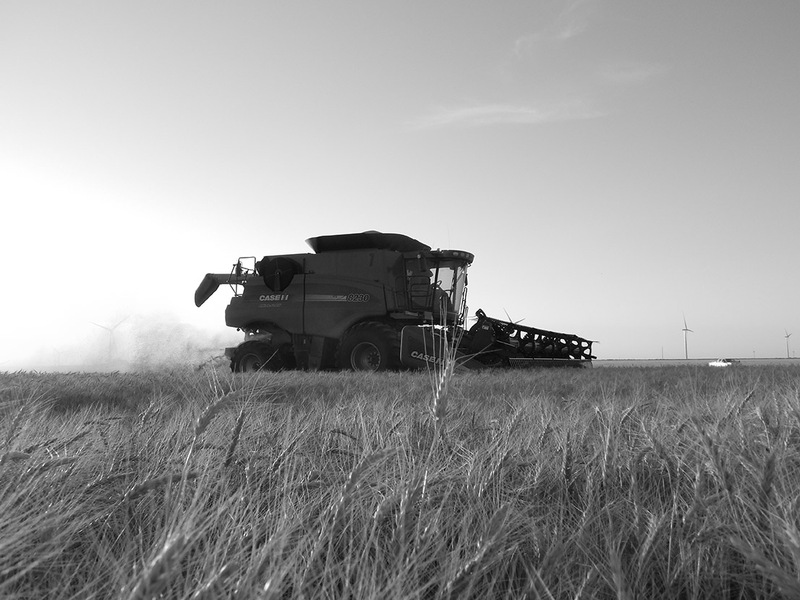 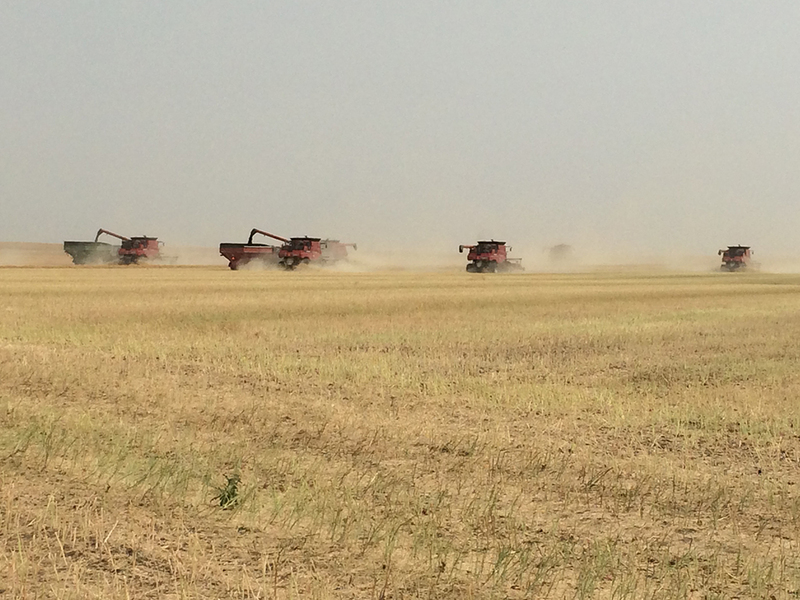 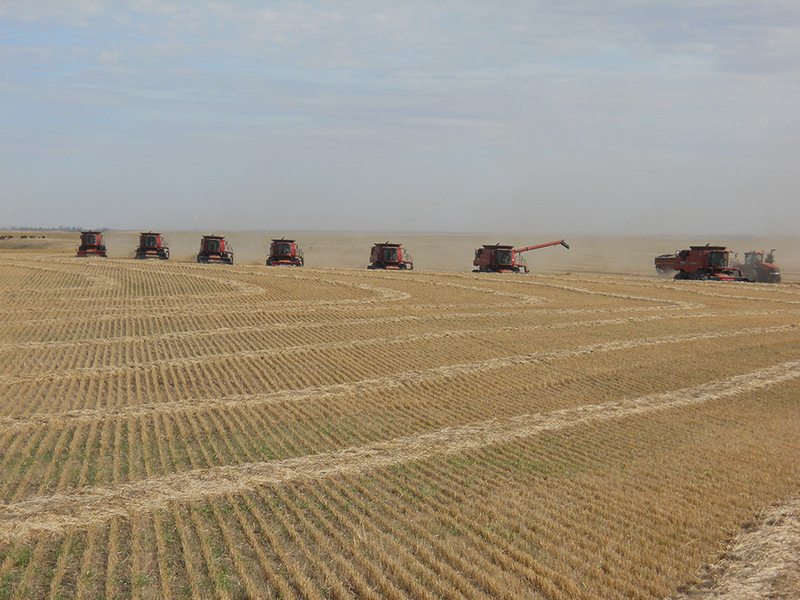 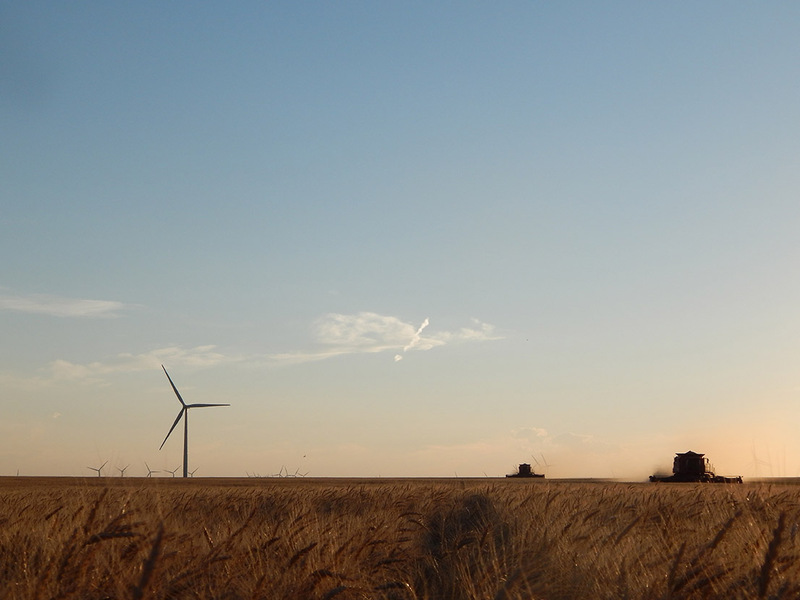 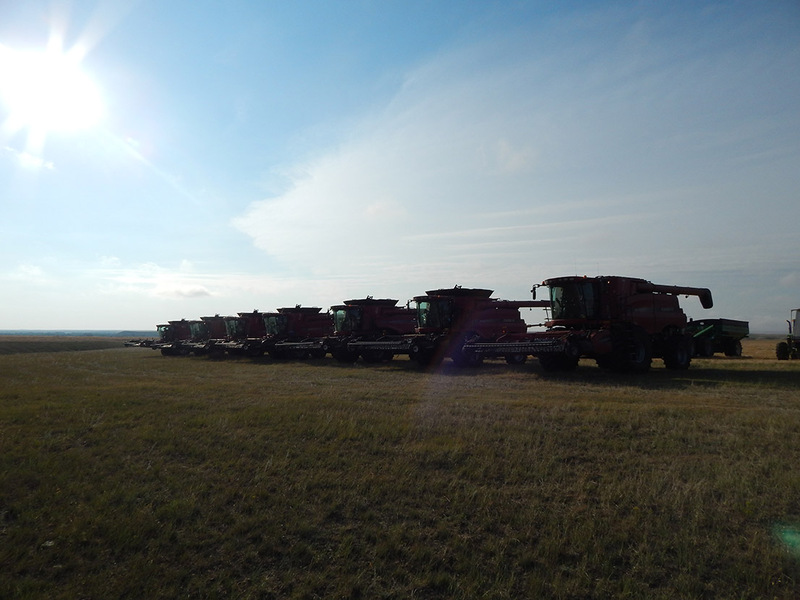 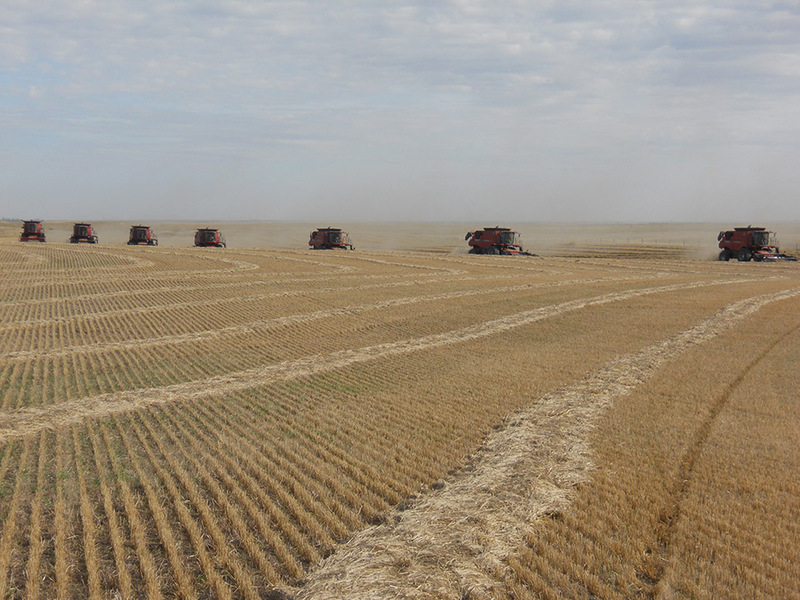 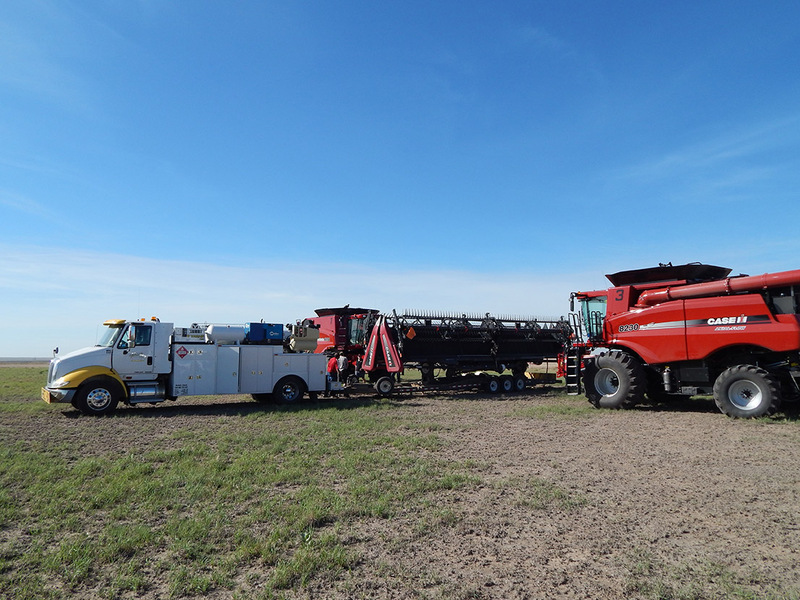 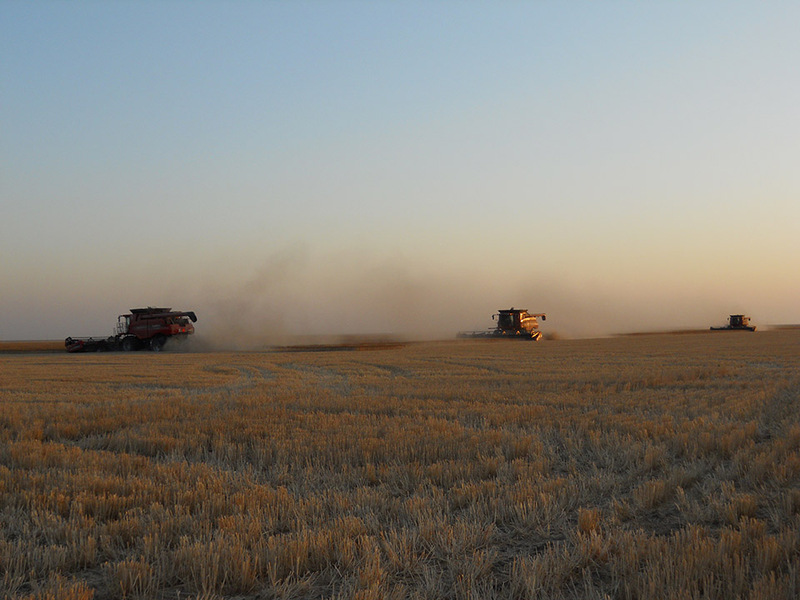 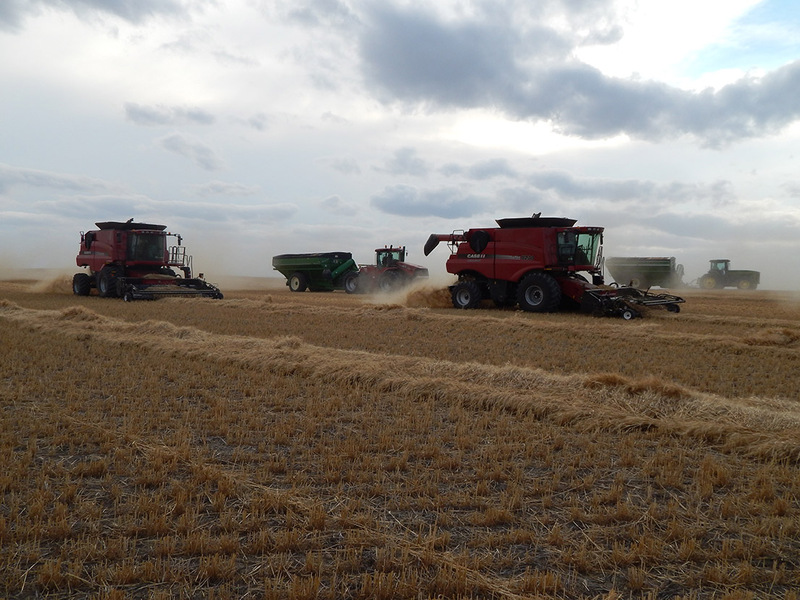 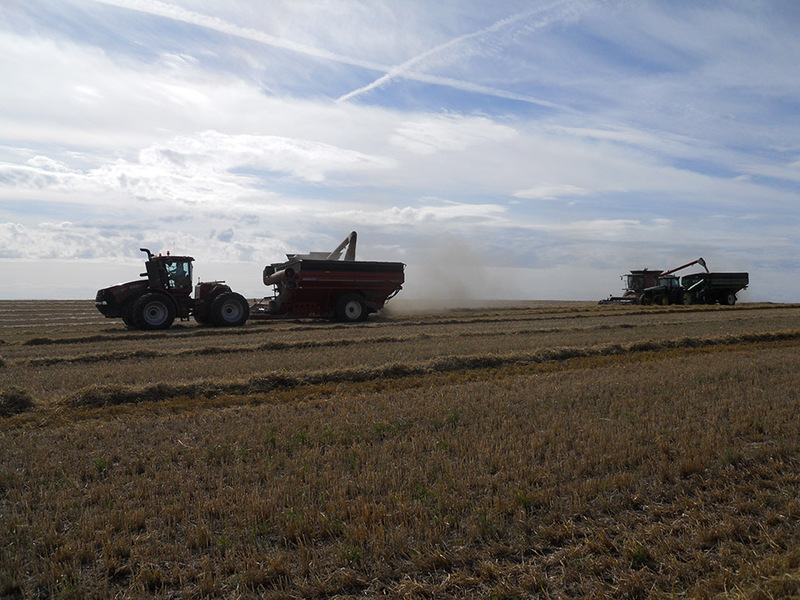 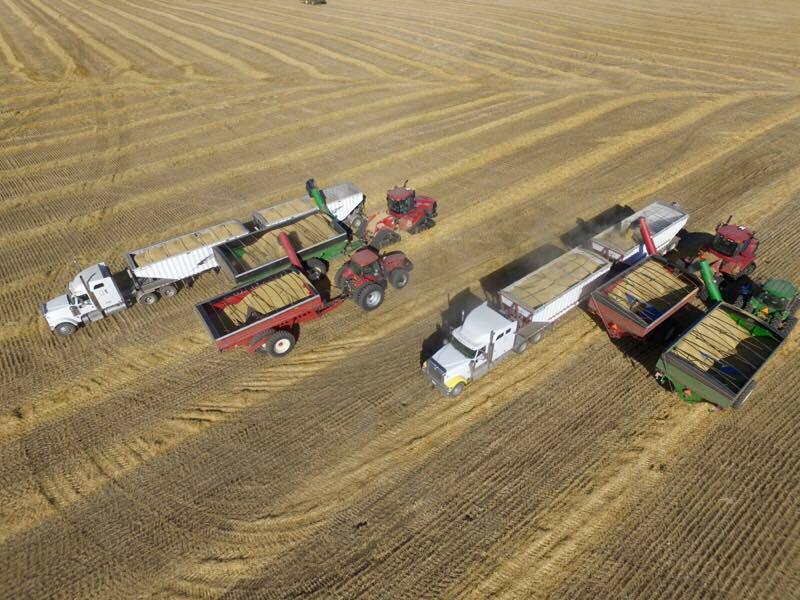 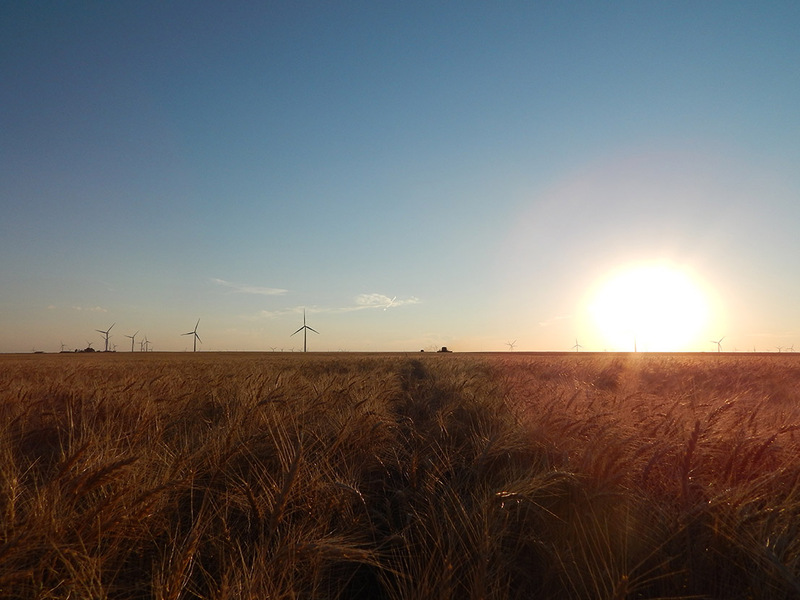 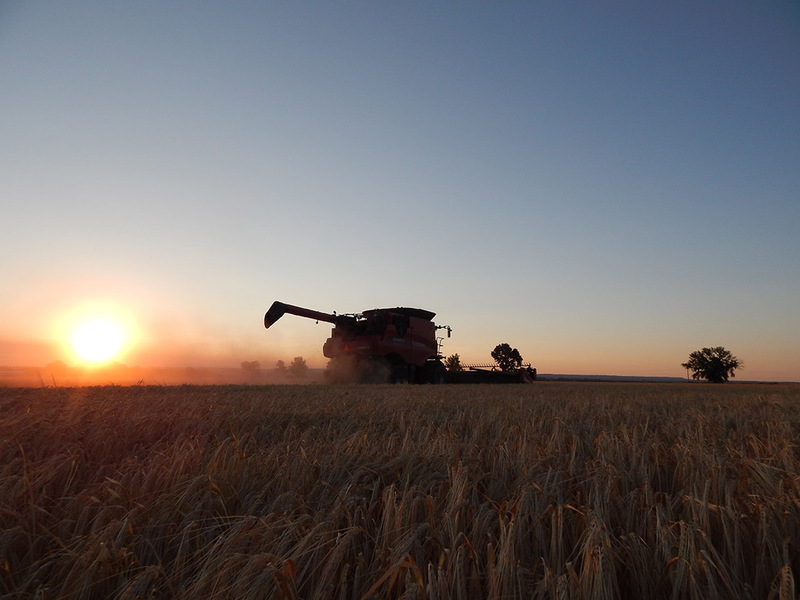 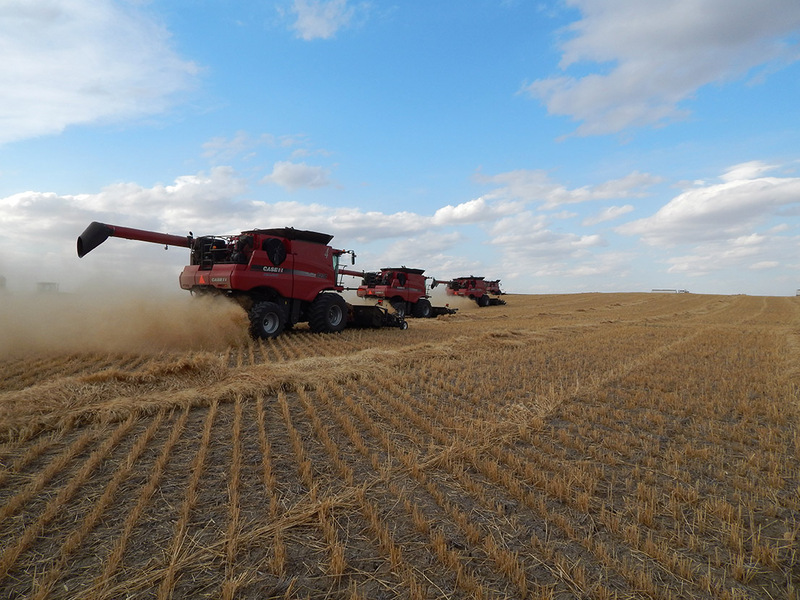 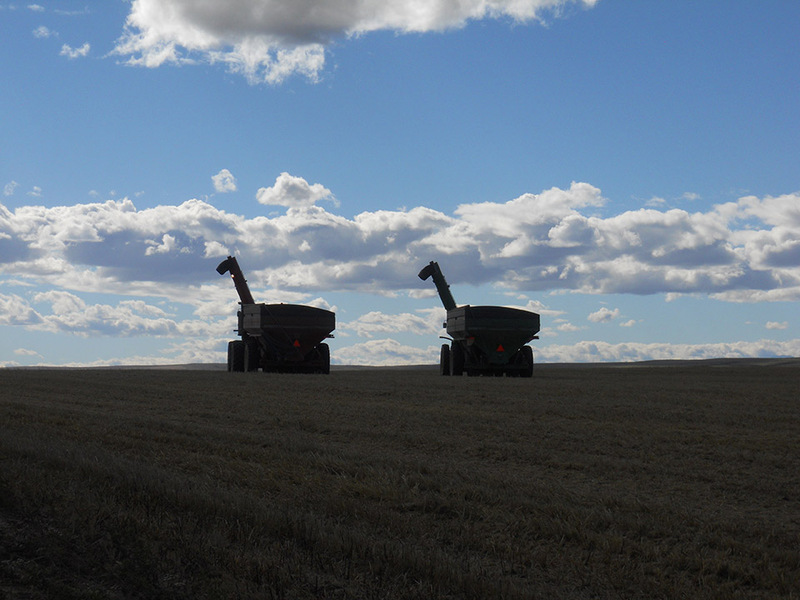 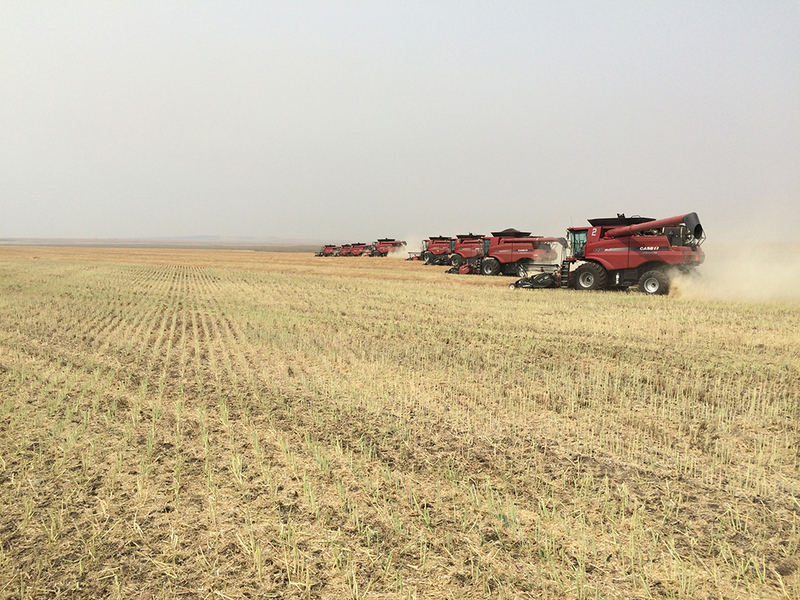 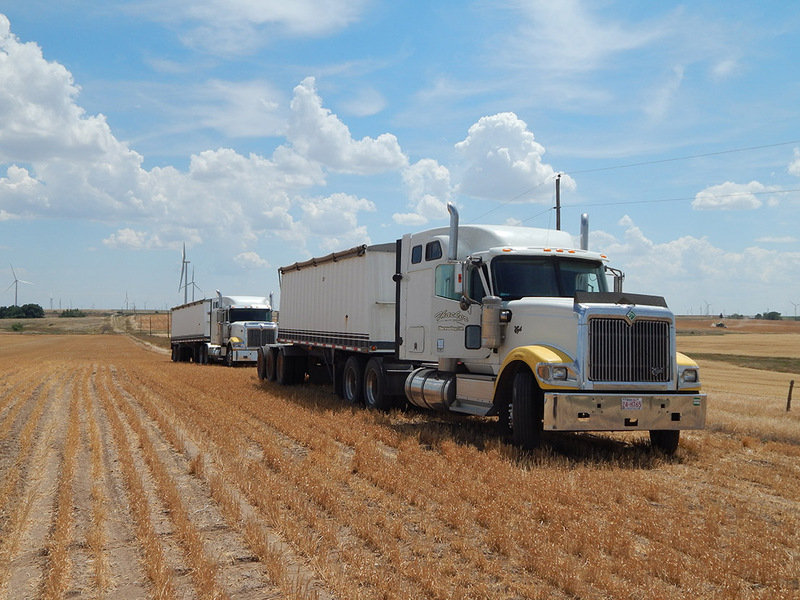 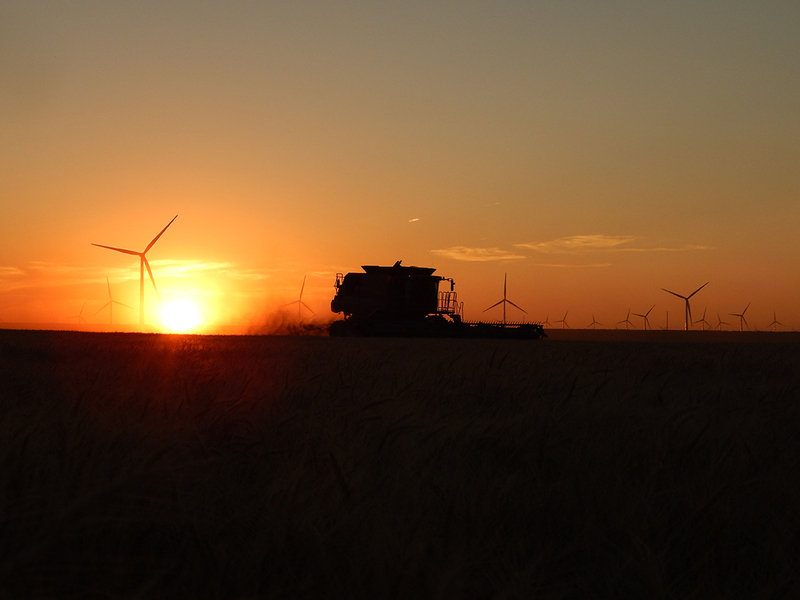 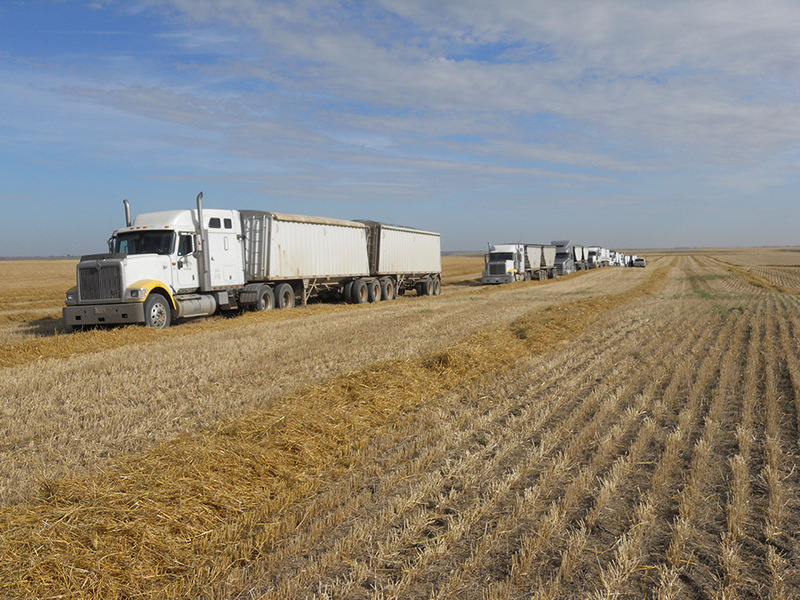 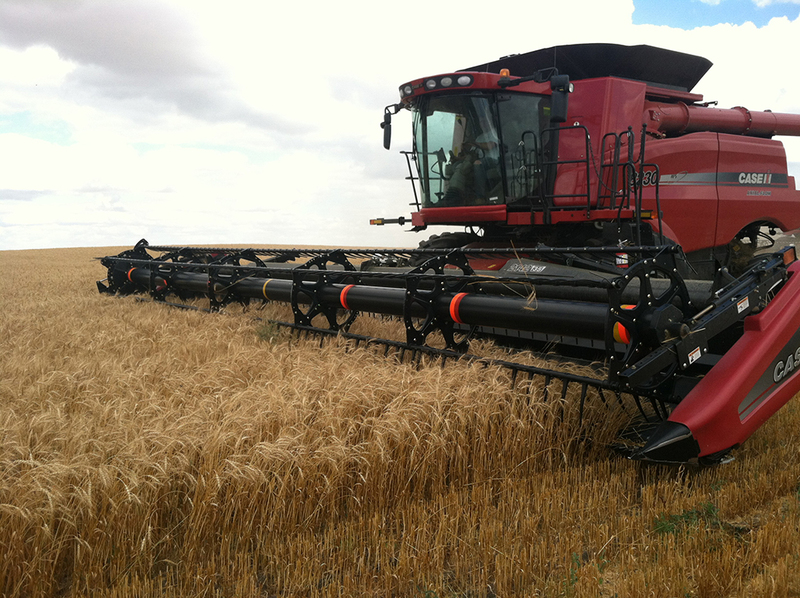 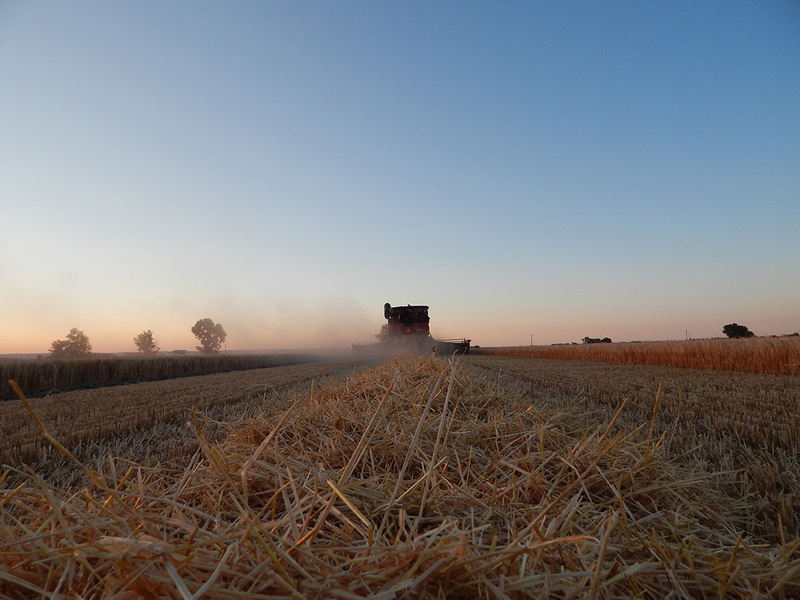 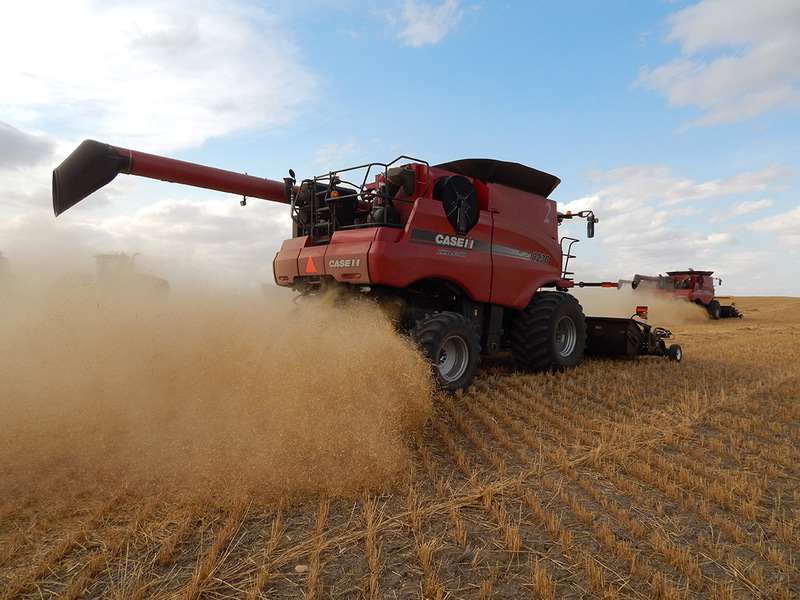 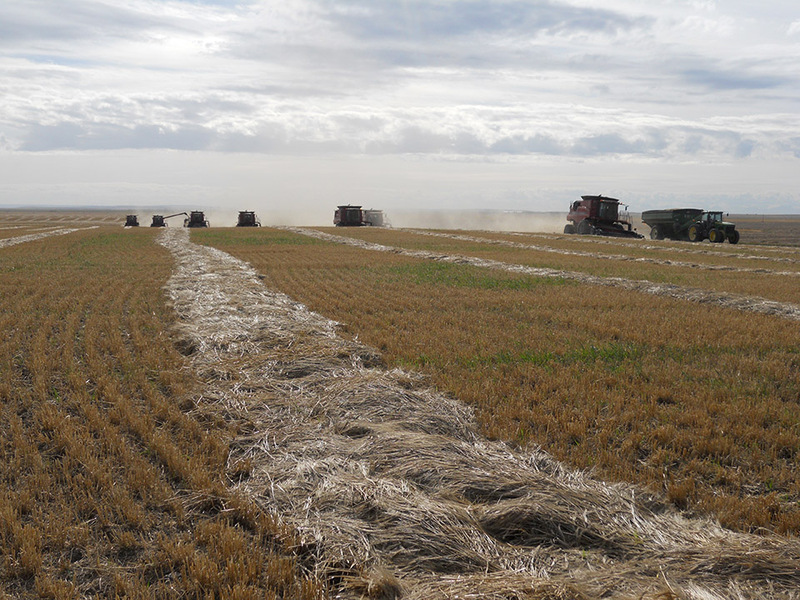 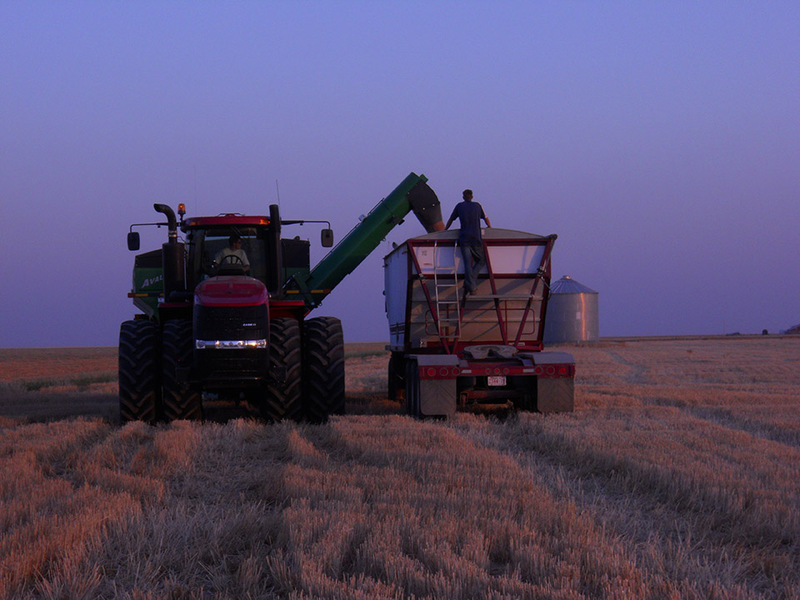 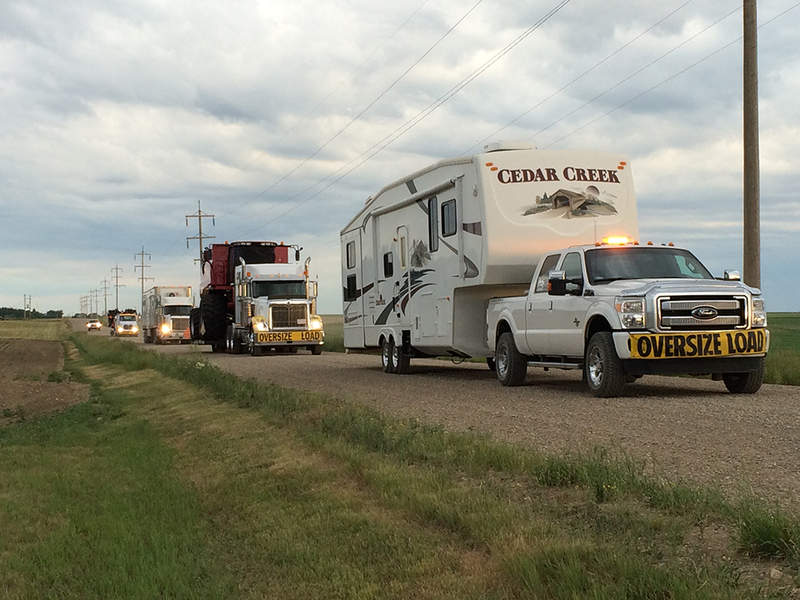 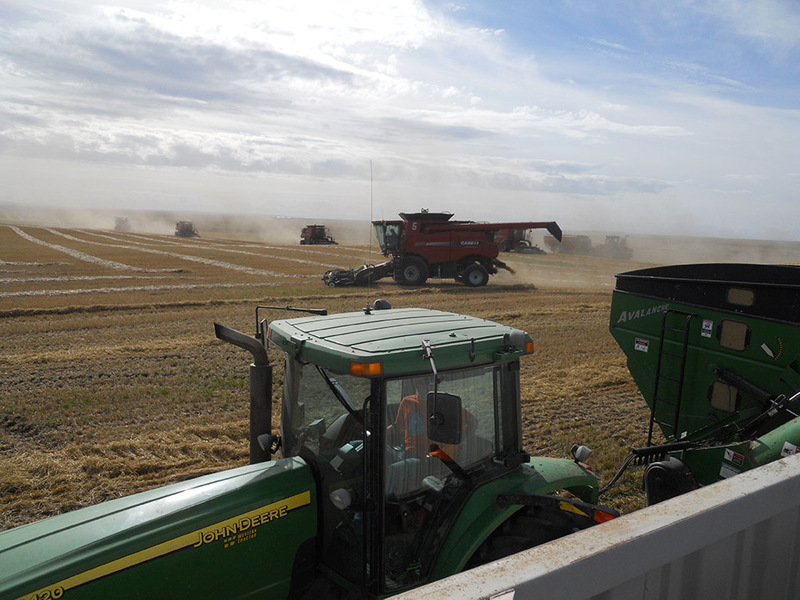 Since 1993, Shawn and Sheri Thacker of Thacker Harvesting Ltd have been offering Professional Custom Harvesting services to farmers from Alberta, Saskatchewan, Montana, Kansas, Colorado, Texas, New Mexico, Oklahoma, Nebraska, Wyoming and South Dakota.